Mookie Betts has concerns about not being good enough. Yes, really! These are the kinds of inside stories that Hall of Famer Peter Gammons shares about the 2018 World Series champion Boston Red Sox. Scott and Kelly also weigh in on the state of free agency for players like Bryce Harper and Manny Machado. 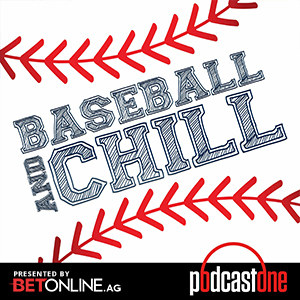 Head over to BetOnline.AG and use promo code PODCASTONE to receive a 50% sign up bonus.